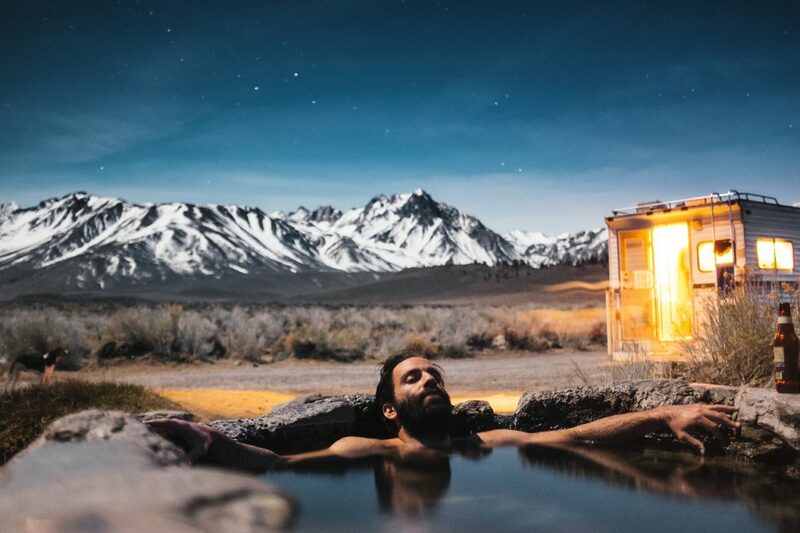 This book will guide you to more than twenty-five of Arizona’s best hot springs, whether you’re seeking a mineral soak or looking for a sightseeing adventure. Author, Matt C. Bischoff is both a historian and a veteran outdoors seeker. He reveals his favorite “hot spots” from primitive pools in the backcountry to whirlpool mineral baths near civilization. The format is very explicit with simple and clear full page maps that are easy to understand. As stated above, all of the hot springs addressed are inclusive of the general description, location, primitive/developed, best time of year, restrictions, access, water temperatures and the nearby attractions. The hot spring locations in Arizona are divided into geographic areas, including southern Arizona, central Arizona, and northern Arizona. This small but powerful book is a must for anyone and everyone who resides in Arizona, and all tourists! I very heartily recommend Touring Arizona Hot Springs to all.